Does it mean that my phone's unsupported? The apk downloaded may be corrupt or incomplete. You can try re-downloading it. Max is compatible with Android 4.0+ so it should work in your phone. But you use a custom ROM right? So I don't know what could be broken on it... Test what I said above. Yes, I'm using custom ROM. Let me re-download the apk and try it again. I just re-download the apk and the result is still the same. 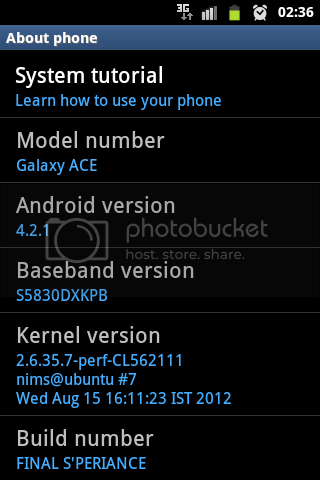 I think I'll try on another ROM, I already have plan to try another ROM for my Galaxy Ace. Try to move it to internal storage or a root-only area, or upload it to a cloud service like GDrive and open it from there. Other people mention that some apps that adjust screen brightness or have a permission to draw over other apps cause this kind of error to happen.